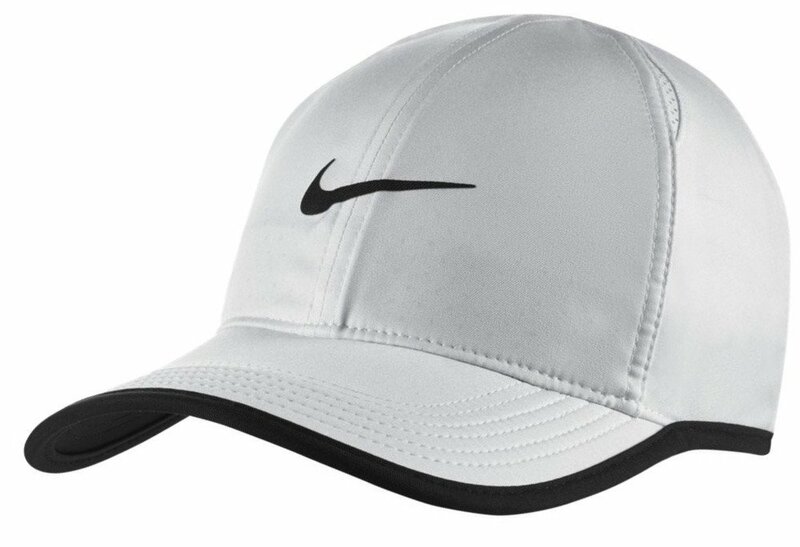 The Nike Feather Light caps are designed to be light weight and are ideal for wearing while playing sport. Featuring four mesh vents and a fully adjustable back closure. Made from 100% polyester.